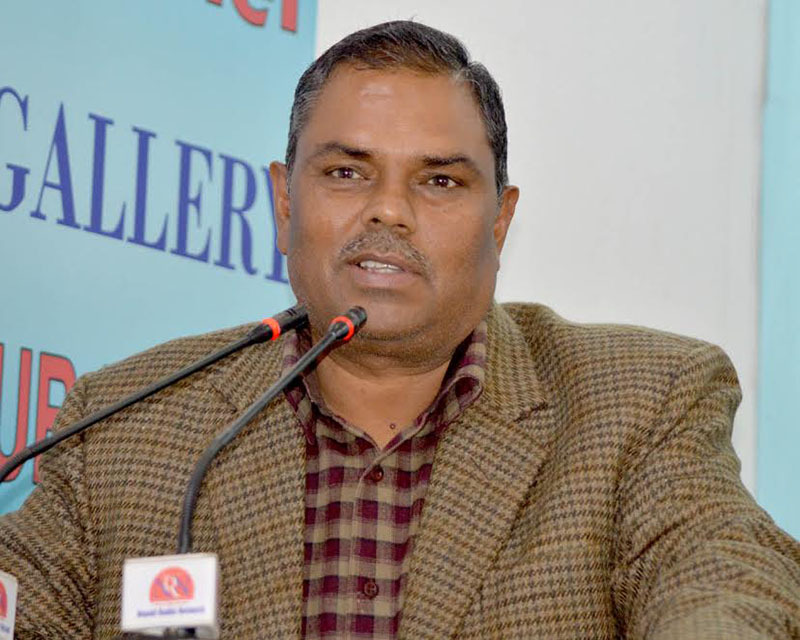 Pokhara– Deputy Prime Minister and Minister for Health and Population, Upendra Yadav, has directed the health employees to ensure quality service to the patients by fully utilizing available resources. Launching an MRI facility at the regional hospital, Pokhara, under Pokhara Academy of Health Sciences here today, DPM Yadav assured that the government would gradually increase financial and human resources for enhancing the health services. He however shared the plight that only four percent of the total budget was allocated to the health sector, while it is spent for salary. The DPM admitted that development of health infrastructures was lagged behind because of the negligible budget. According to him, the Pokhara Academy of Health Sciences could be promoted as an institution of nation pride. Academy's Vice Chancellor Prof Dr Buddhi Bahadur Thapa said the Academy prioritises infrastructure development for quality medical education and health service. Preparations were underway to run master's degree programme under the medical education in the Academy, he said. Of the grant amount received from the Ministry of Health, an MRI scanner has been bought for USD 966 thousand for the Academy, said Director of the Western Regional Hospital assistant Prof Dr Arjun Acharya.